Home / Developer on Hand? If you are looking to team up with a professional developer then look no further. A professional developer takes over where your own skills have reached their limit. EZiHosting can offer professional development work on a “per hour” basis or we can quote for your total project cost. 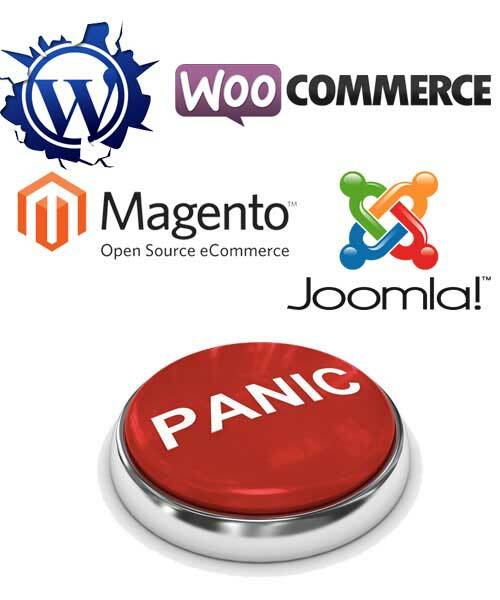 We specialise in WordPress, Magento, Joomla, WooCommerce and a list of other platforms. If you need a quote to fix a particular issue and you want a fixed price then please fill out the form below. We will provide you with a competitive quote within 1 business day. Payment is in advance and may be via Visa Card, MasterCard, AMEX or PayPal.